I just returned home from a vacation that included a three-day visit to Hershey, PA. I didn't choose the location of this trip because it was for a family reunion, however I would have chosen it if I had known what I know now. 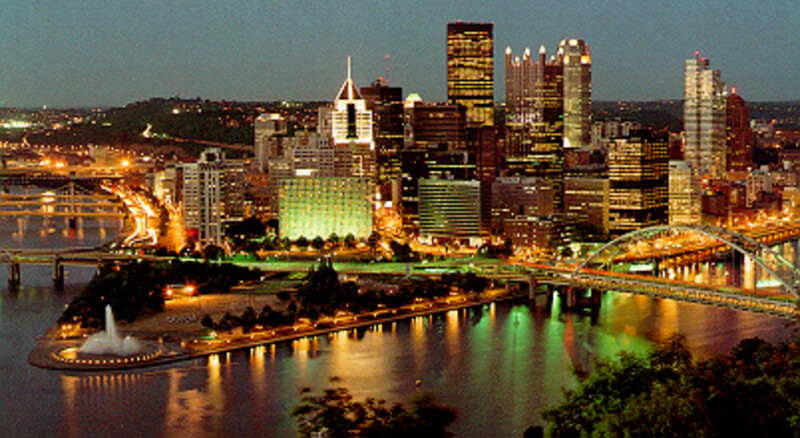 Hershey, Pennsylvania is a great place to vacation for both children and adults. There are numerous activities to do in town including visiting Hershey Park, the Hershey Story Museum, Chocolate World, and Hershey Gardens. My family managed to get to almost everything in and around Hershey. 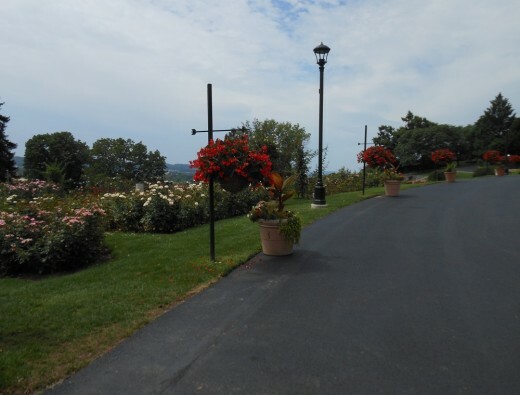 We were very impressed by the cleanliness of each of the attractions, and the variety of hotels in and nearby Hershey. 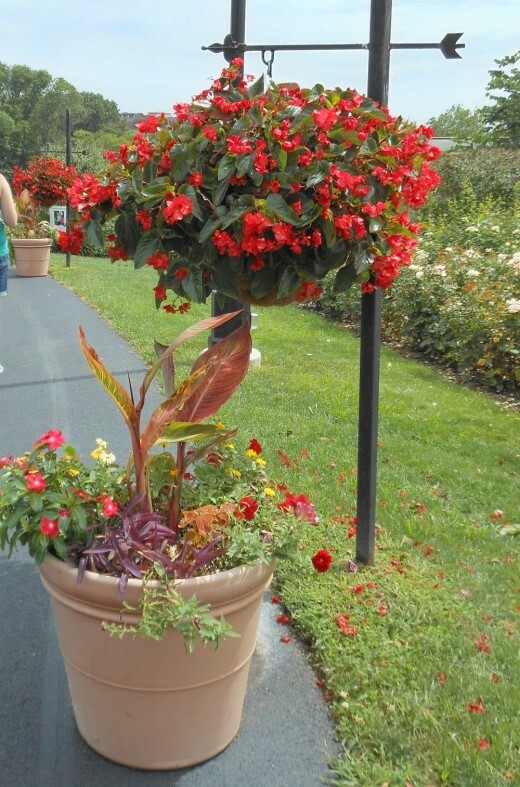 While I personally love chocolate and had a great time eating it in Hershey, my favorite part of the visit was to Hershey Gardens. 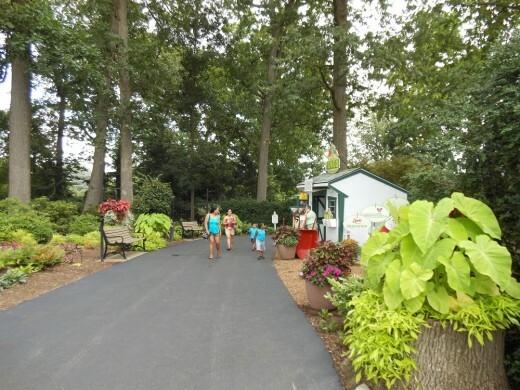 Hershey Gardens was started as a place for Hershey employees and residents to spend some pleasant recreation time, and it has turned into a lovely attraction for visitors as well. 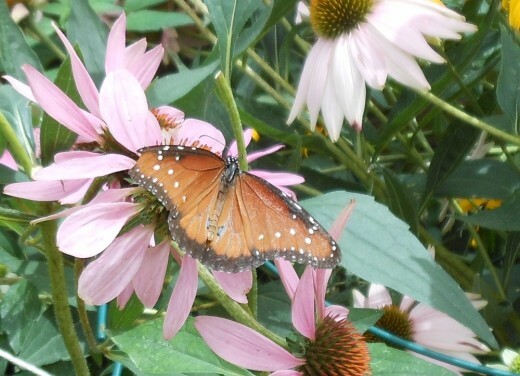 All pictures on this page were taken by the author. The Most Impressive Thing About Hershey, PA is Milton Hershey himself and what he did to build the town. 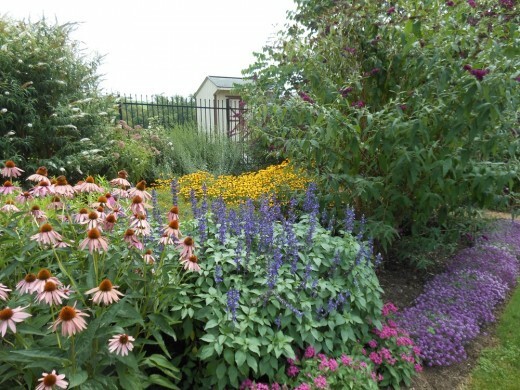 The Hershey Gardens started as rose gardens. 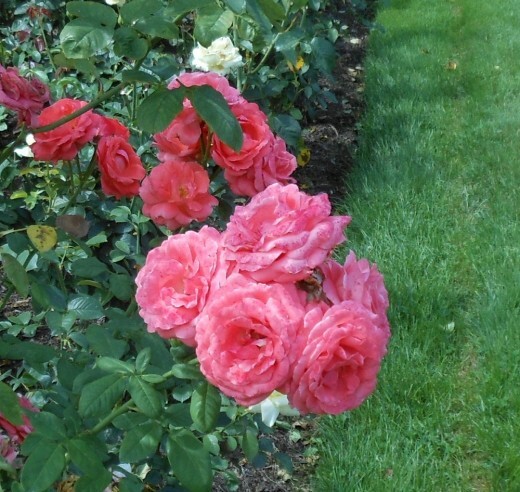 When we visited there, many of the roses were not flowering, but even in the pictures I have here, you can see the lovely roses that were blooming. 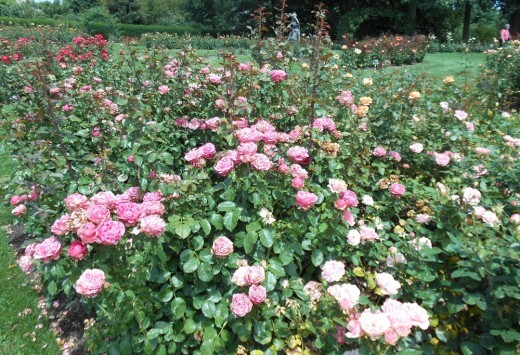 This garden started in 1937 and has 275 varieties of roses. 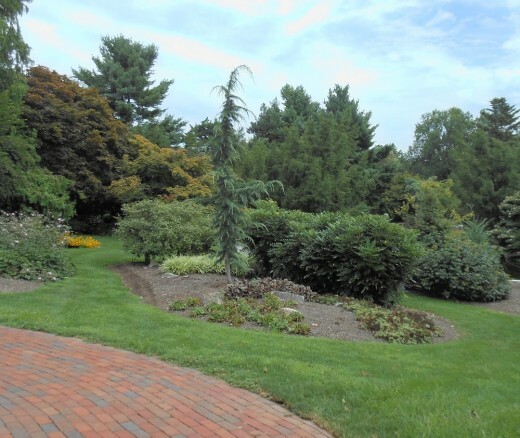 My Visit to Hershey Gardens. These are in the order we walked through. . .
Near the entrance is a booth for kids to get started on the children's activities. My husband and daughter. Still on the way in. Love this statue. This is before entering the gardens proper. 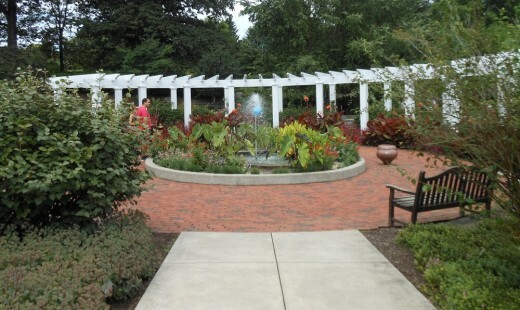 Part of the rose gardens.. 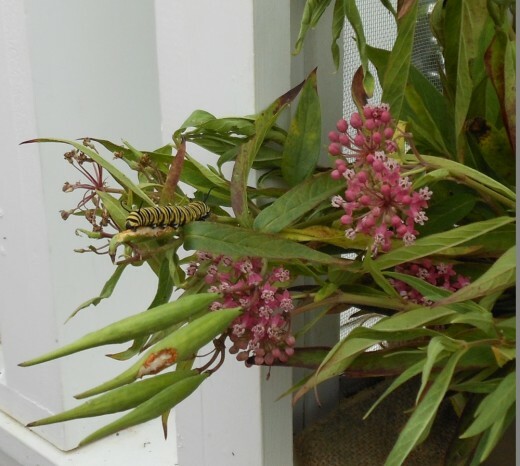 Flowers to attract monarch butterflies. 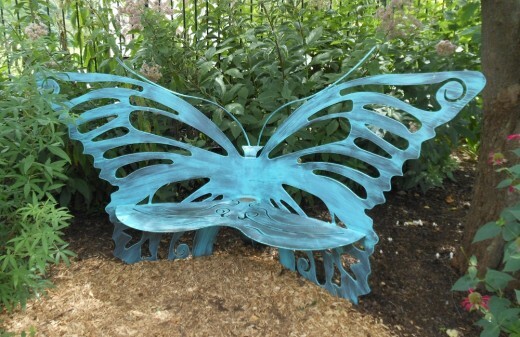 Butterfly benches are throughout the gardens. 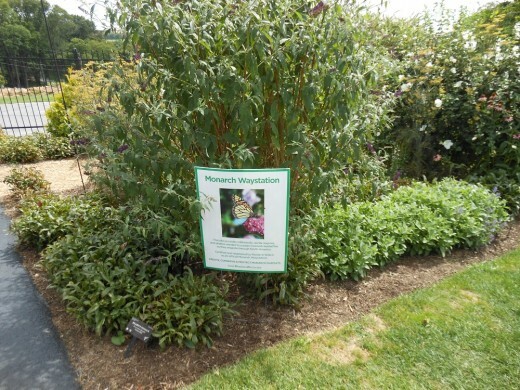 Even though we had no young children with us, I enjoyed the Children's Gardens. 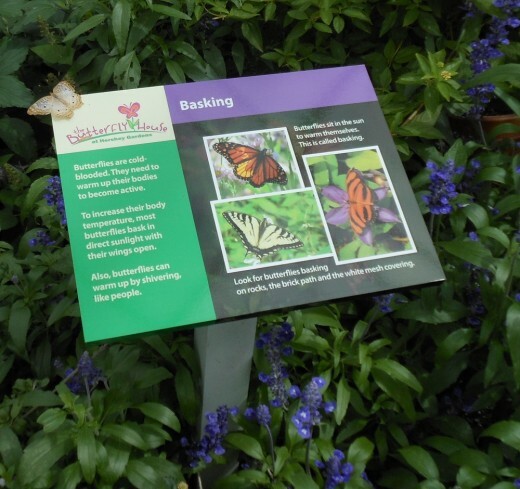 There were several interactive features in the gardens including misters, musical blocks, and the Butterfly House. 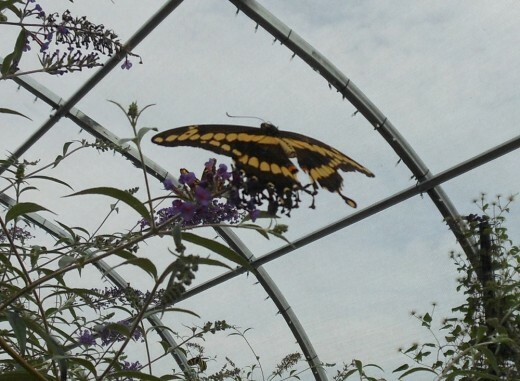 I took a lot of photos in the Butterfly House because it was so fascinating. 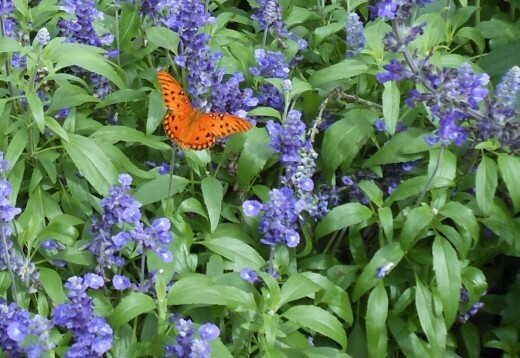 Butterflies were so close to us and the setting was beautiful, too. 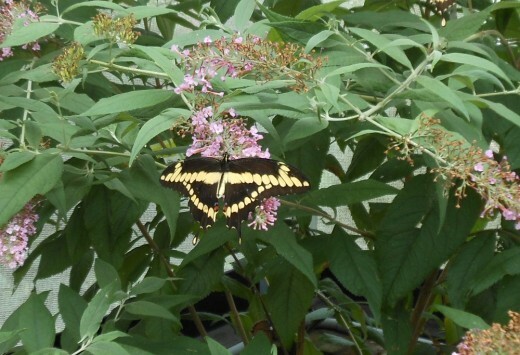 Although one woman was scared of the butterflies and almost jumped on top of my mother when one of the butterflies landed on her shoulder. 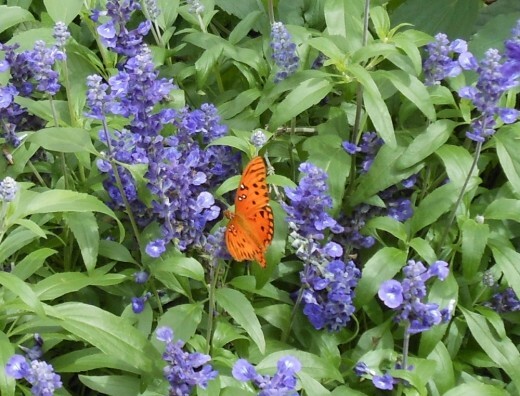 Walking along the pathway from the butterfly waystation. 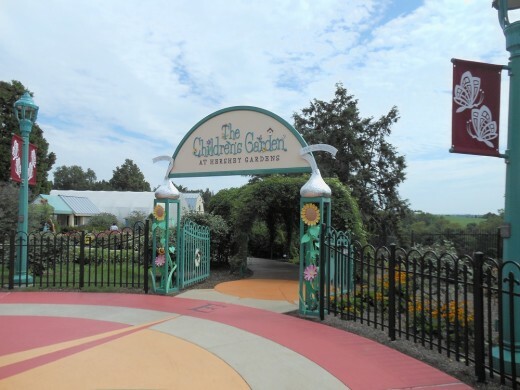 Entrance to the Children's Garden. 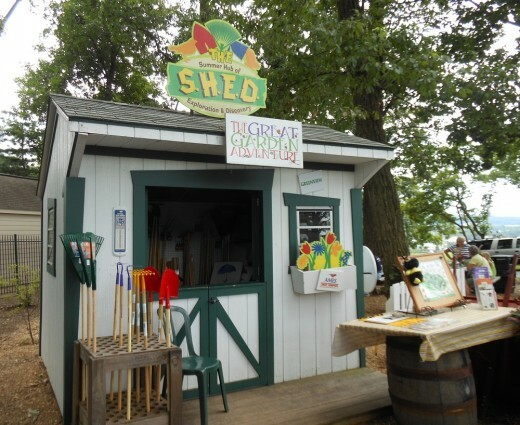 Right inside the Children's Garden. 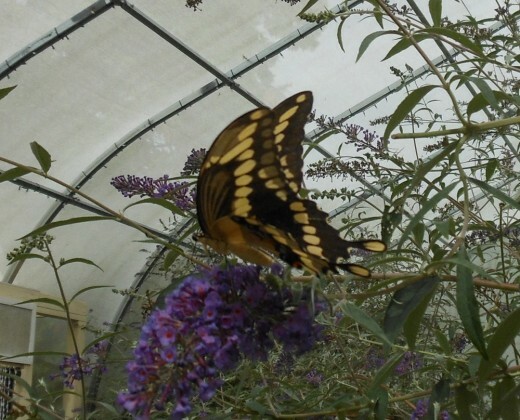 The entrance to the Butterfly House. 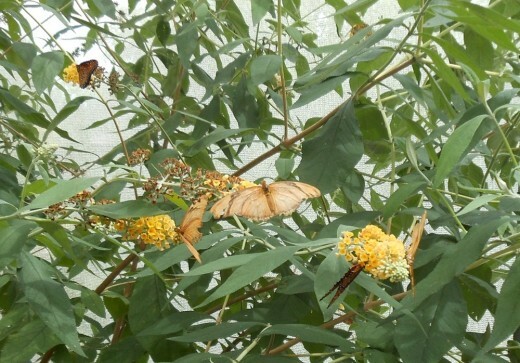 Inside the Butterfly House. 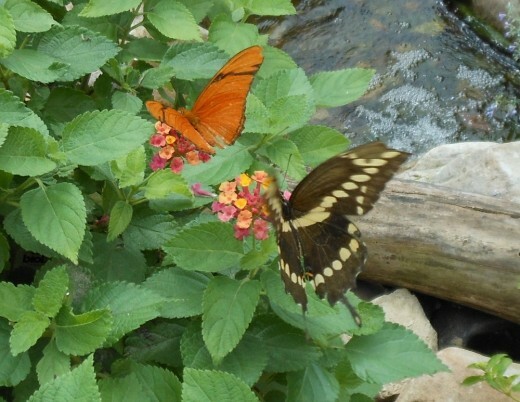 I loved seeing all the butterflies close up. 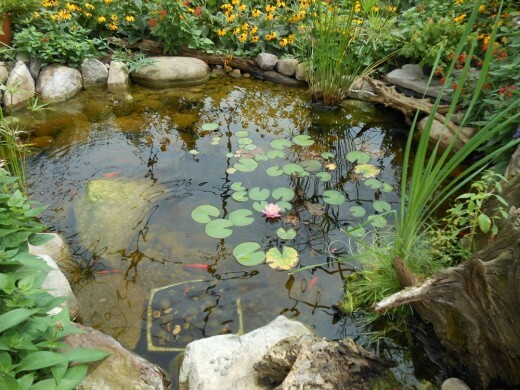 There is an ampitheater in the Children's Gardens for presentations as well as surprise hideaways, creatures and whimsical characters. 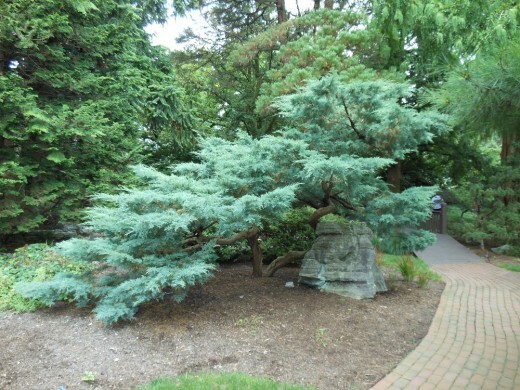 The rest of the gardens are divided into the Japanese Garden, Arboretum, Rock Garden, and then several smaller gardens. 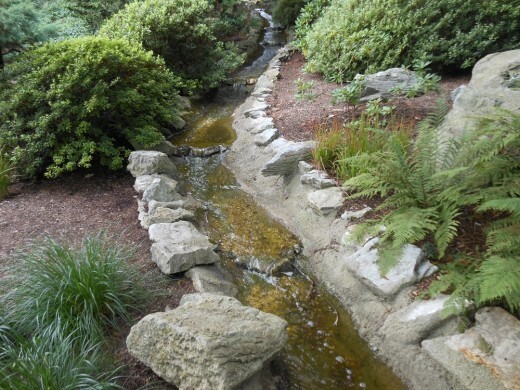 The Japanese Garden has a stream running through it and features rare sequoias and dawn redwood trees. 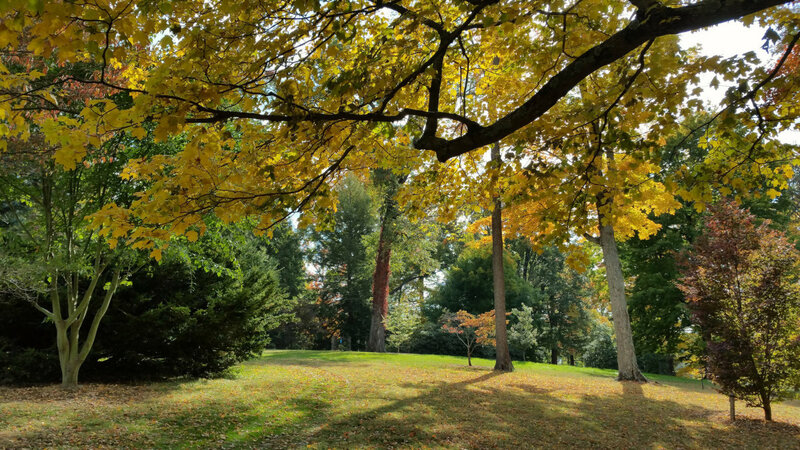 The Arboretum features Four Seasons statues surrounded by horsechestnuts, willow oaks, bald cypress, beech, hemlocks and snowbells. The Rock Garden contains dwarf evergreens, dogwoods, Japanese maples and English and American holly. 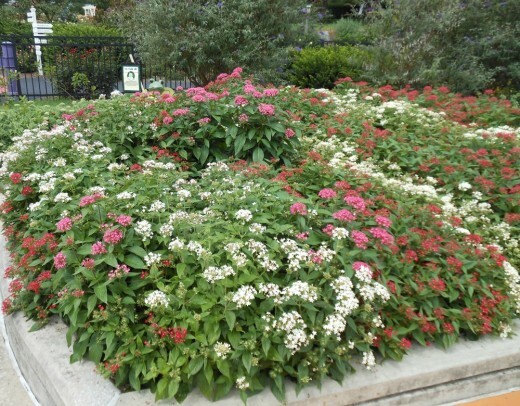 There is also a magnolia garden, herb garden, nut grove, and perennial garden. 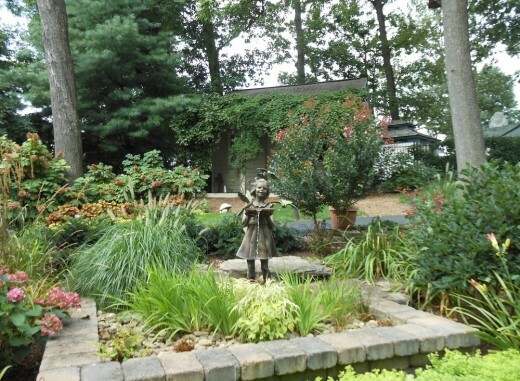 In recognition of the Hershey Gardens' 75th anniversary in 2012, there is a M.S. 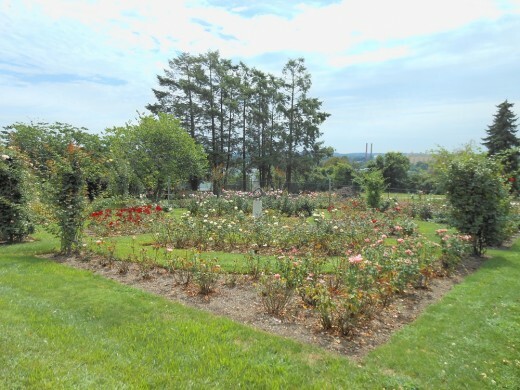 Hershey Tribute Garden in honor of Milton Hershey's love of horticulture and beauty. 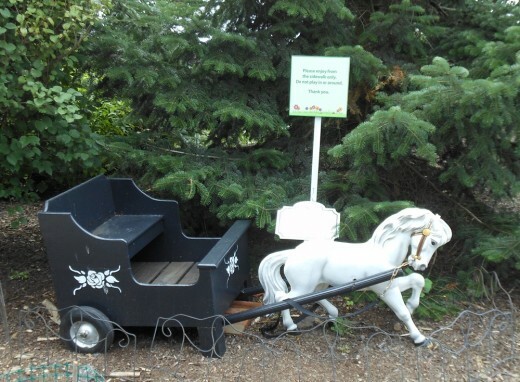 This horse and buggy is from the original Hershey garden by Milton Hershey. I think the thing that I found most fascinating about Hershey, PA, was the origination of the town. I learned a lot about Milton Hershey's plan of a town for the people who worked in his plant creating candy, and was amazed by how much he cared for his workers. Milton Hershey is responsible for sponsoring and supporting the Milton Hershey School, a cost-free, private, coeducational home and school for children from families of low income, limited resources, and social need. 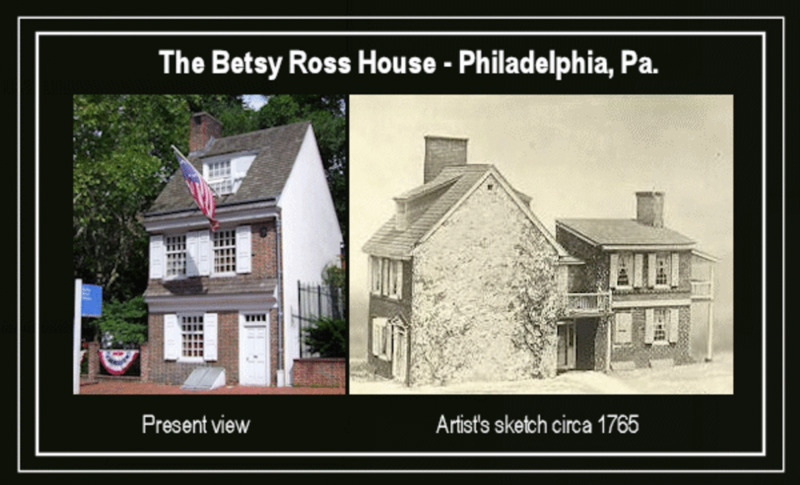 This school is still in operation from the trust that Hershey bequeathed to it upon his death. 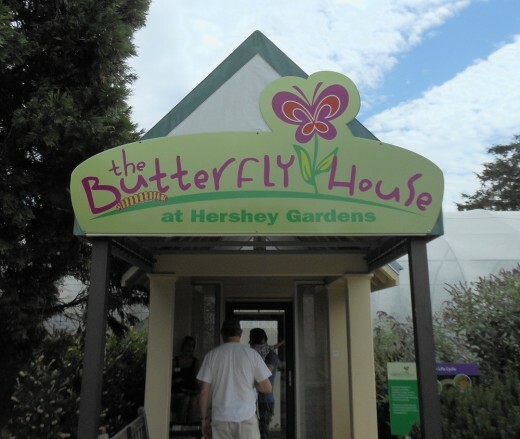 Have you ever visited Hershey? Hershey Park was originally developed to entertain Hershey factory workers after a hard day at work. 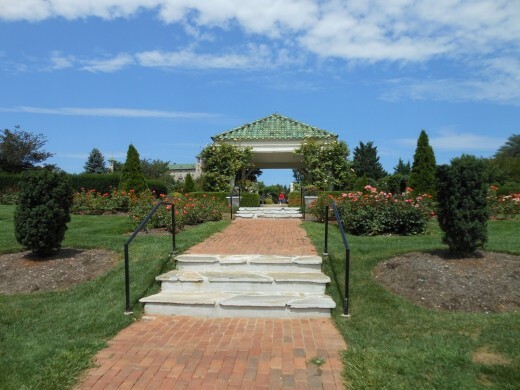 It was part of Milton Hershey's plan for a healthy town for his employees. @Virginia At least you got your chocolate fix. We stopped off in Hershey last fall with our RV. I would have loved the gardens, but it was rainy. Fun place to visit anyway. @teaches Well, if you like chocolate, it is hard not to like Hershey. :) And there is so much to do there and learn. I have heard so much about this area but have yet to experience the excitement. I would love to be there during the fall some year. Your sharing of this place is all wonderful. @Susan Thank you. It was a bit of a hidden gem because everyone wants to eat the chocolate and go to the park. 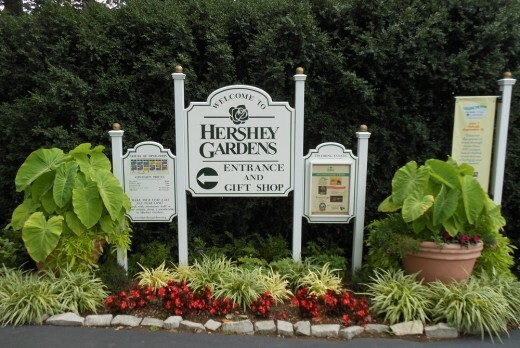 I've been to Hershey but never did make it to Hershey Gardens. Next trip through I'll be sure to stop there for the day though. sounds like you had a great time and I love all of your beautiful pictures. You have some fantastic photos here! I haven't been to the Hershey reason but will surely have to see the gardens and Hershey Park if I'm around. @Chitrangada Thanks for visiting. :) It is beautiful and changes with the seasons. @Rhonda There were other cultural gardens also, but we didn't go all the way back there. It is really lovely. @Barb I remember touring the factory a couple of times when I was younger too. They don't really let you do that anymore. However, there is a very cool museum there that shows you the process plus a lot of the history for the town. @Sunshine I actually had a salad that had a chocolate dressing on it there and a chocolate martini. Both were delicious. @favored Thanks. Yes, the school is really only one of the amazing things about this particular factory town. 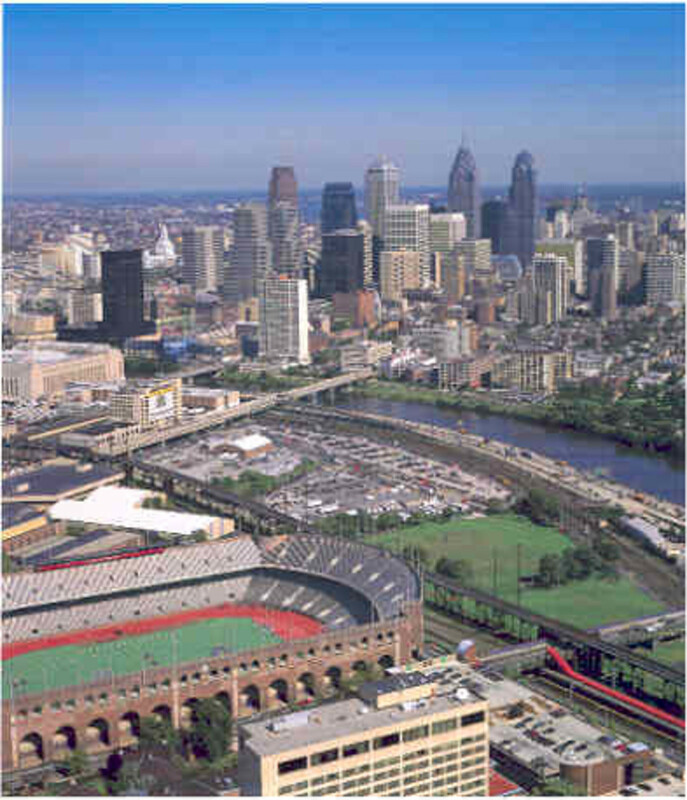 Milton Hershey had a great vision. Very nice pictures and a well written hub. Voted up! This looks like a really fun place to check out. 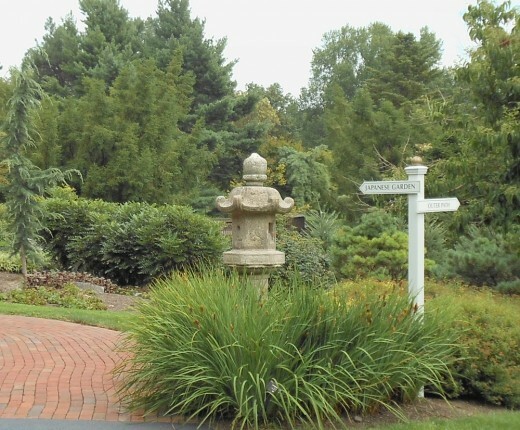 Love the photos, especially of the Japanese garden. I visited Hershey in 1995 when the chocolate factory was still there, and that's what we visited. I, too, was impressed with the story of Milton Hershey. I had read his biography before I visited, but learned even more when I saw the film during my tour. You did a great job. 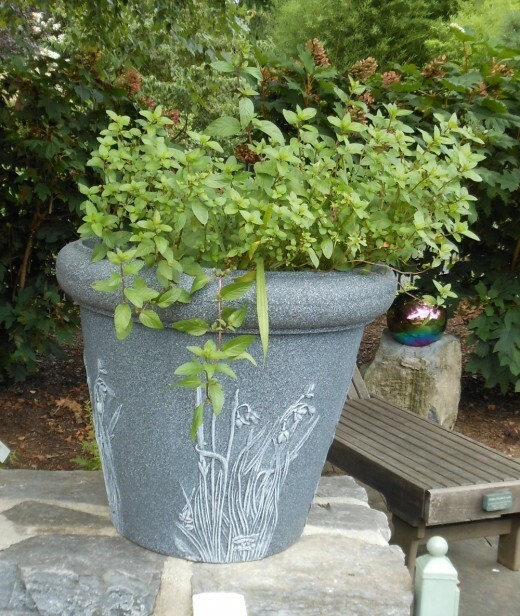 I'd love to see that garden. 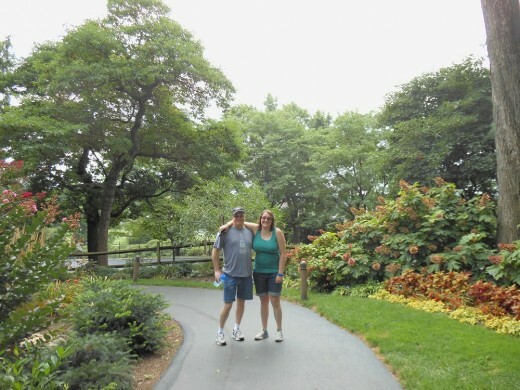 Hershey, PA is one of my favorite places to visit. I remember when everyone was up in arms when they tried to close the school. 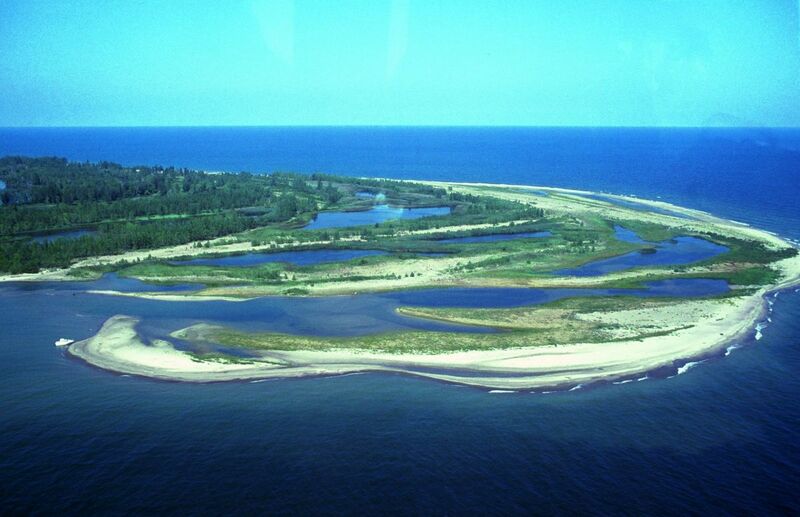 It's a great place for class trips as well as family outings. I love it when they close the park to the public when we have Christian youth groups comes from all over the country. It's fantastic. 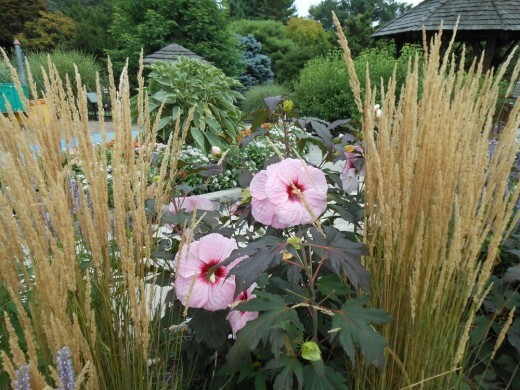 The gardens are an added bonus to the entire adventure. I'm so glad you got to experience this on your trip.